"Wishing You The Best Birthday Ever"
"To a beautiful person with a kind heart, I wish a year full of Happiness, Love and Enjoyment." 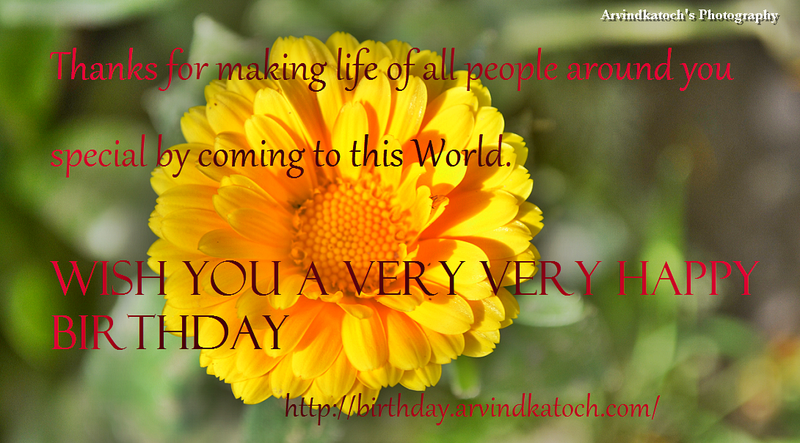 About the Birthday Card- This is one of the beautiful Birthday Card specially designed for a beautiful person. Beautiful doesn't only means the outer beauty, but it also includes the inner beauty. This picture of red rose is enough to convey all the feelings still you can find a compelling birthday quote to make your birthday wish special one. 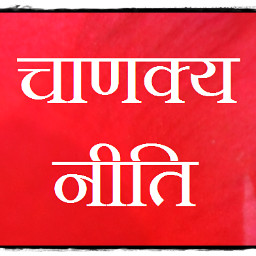 "Thanks for making life of all people around you special by coming to this World. 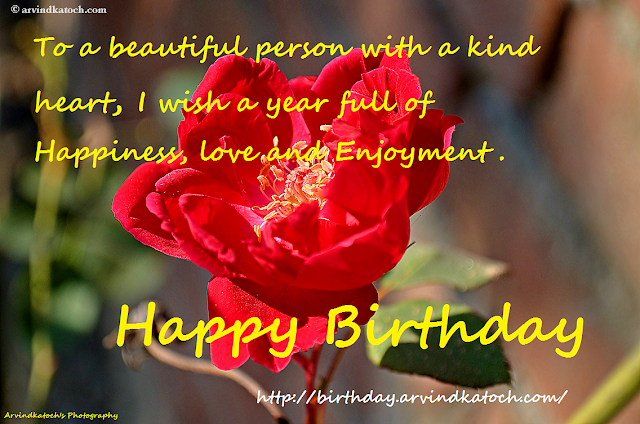 WISH YOU A VERY VERY HAPPY BIRTHDAY"